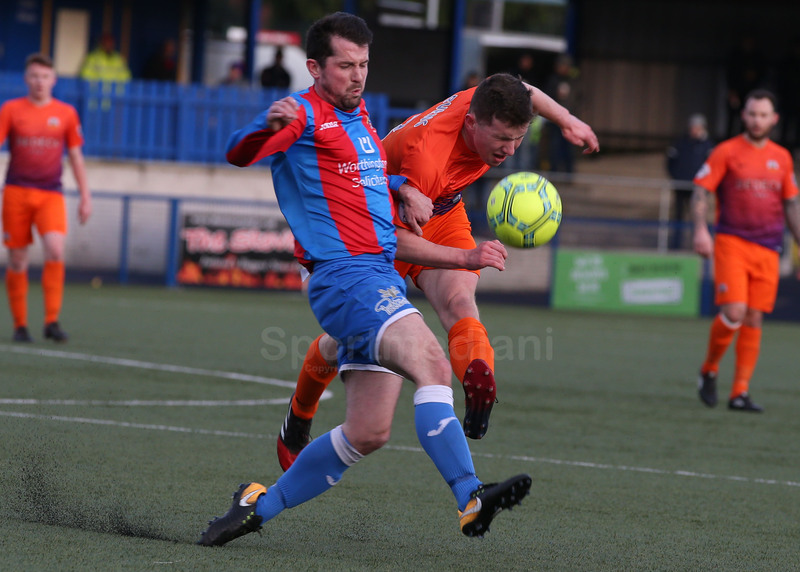 Despite having Andrew Doyle sent off in the 37th minute for a second yellow card, ten man Glenavon went in front in the 79th minute when substitute Adam Foley tapped in from a cross by Mark Sykes. Sykes sealed the three points four minutes later when he won the ball in midfield and went in a surging run before firing low past Aaron Hogg. Between the goals Jonny Taylor received his marching orders after he also saw a second yellow for a silly foul on Foley. Gary Hamilton was sent to the stands in the first half by Referee Keith Kennedy after an incident involving his chair and the advertising hoarding. 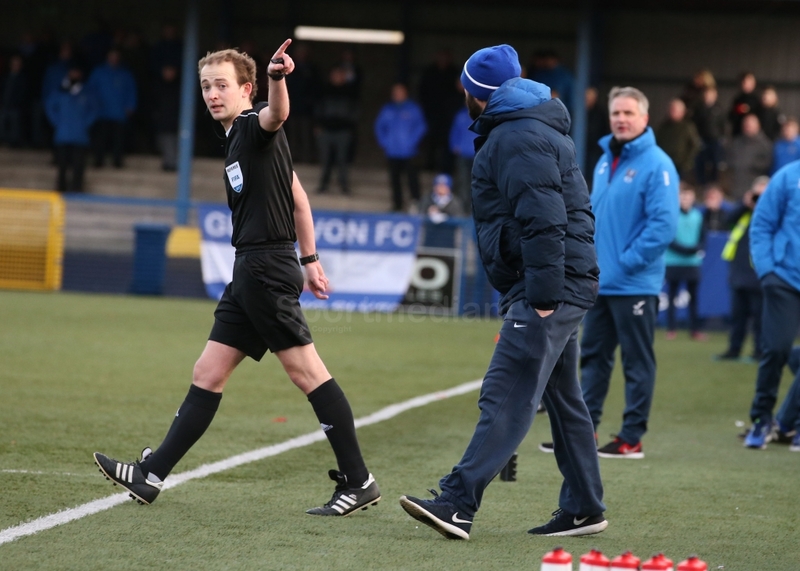 The Glenavon manager was upset when the ref showed Mark Sykes a yellow card for ‘simulation’, the Glenavon manager insisting after the game that it should have been a penalty to Glenavon.